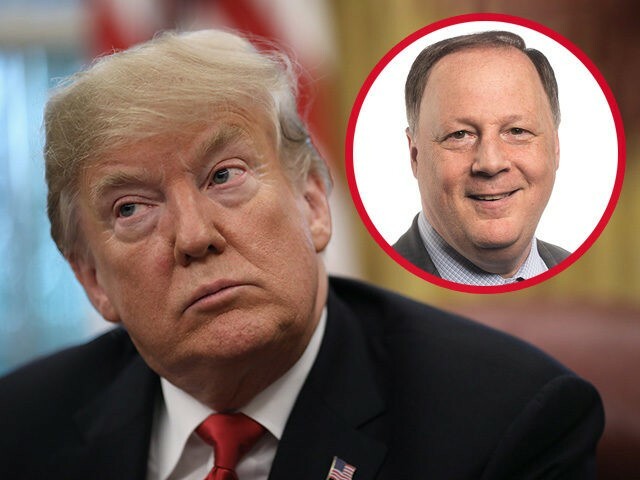 Politico Editor-in-Chief John F. Harris drew Republicans’ ire for a Wednesday morning post that conservatives interpreted as him calling President Trump a white nationalist. Harris’s post raised the eyebrows of top Republicans, including RNC chairwoman Ronna McDaniel. Breitbart News reached out to Harris for clarification but did not receive an immediate response. This isn’t the first time Harris has raised eyebrows for apparent left-wing sentiments. Last month, he wrote an op-ed titled, “Why God Is Laughing at Brett Kavanaugh.” The piece drew a false equivalence between the allegations against Brett Kavanaugh and Bill Clinton’s affairs. “He has now officially become the president of the white national–not only of America but also of the white nationalist movement,” Scarborough said.